Question: This is my first time playing, what should I be looking for? You and your group will be escorted onto the set where you will be shown a short clip that will give you context to the scene you will be placed into. The clip is very important as it will not only give you context but also objective to solving the mystery to your movie, which will lead to your escape. Question: Will anything jump out at me? Question: Is it physically demanding?  Because this is purely a psycho-thriller game, the idea of this game is not to force open any clues, doors, chests, or items but to apply a theory based solution. Minimal physical activity is required. Mental and social fitness however, is required. Please do not force open any of our clues! You may remove yourself from the set upon emergency only, however reentry may not be granted and is discretionary to your director/game host. Question: Will we be locked in a room? Yes, however your set will have an emergency exit door that does not contain locks and will remain unlocked at all times. Your director will instruct you accordingly prior to production.